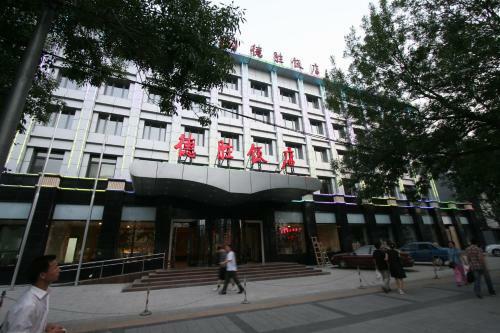 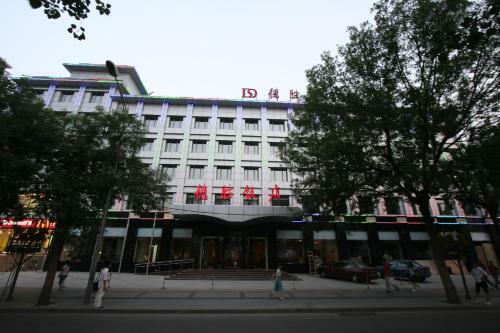 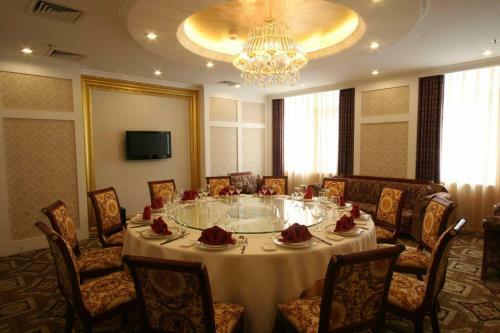 Desheng Hotel is located steps away from Rose Garden, 1 km from Anhuaqiao Subway Station (Line 8), which provides easy access to the Olympic Sports Centre. 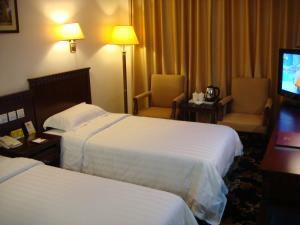 Free wired internet access is provided in the guest rooms. 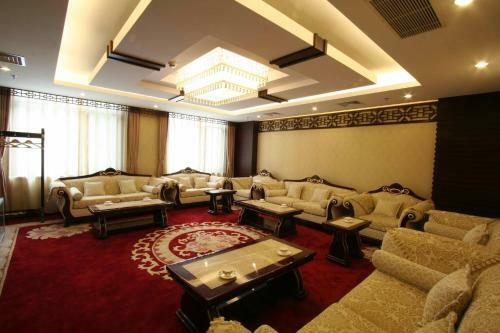 Desheng Hotl is 5.7 km from Forbidden City and 7 km from Wangfujing Station. 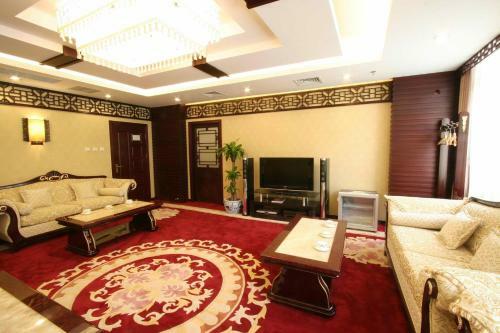 Beijing Railway Station is a 25-minute drive away, while Beijing Capital International Airport is a 35-minute drive away. 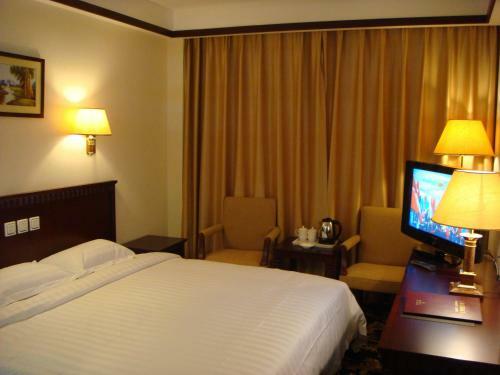 Tastefully decorated, each guest room is fitted with a flat-screen TV with cable channels, a cosy seating area an electric kettle. 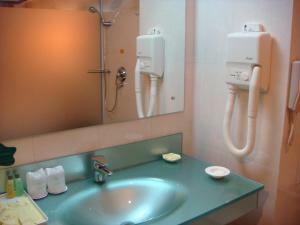 The attached bathroom has shower facilities and free toiletries. 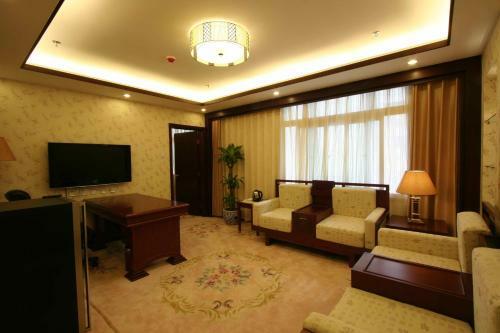 Guests can arrange day trips at the tour desk, or use the business centre and meeting facilities to conduct business. 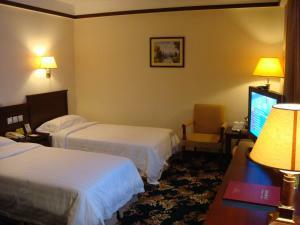 The staff can assist with luggage storage service at the 24-hour front desk. 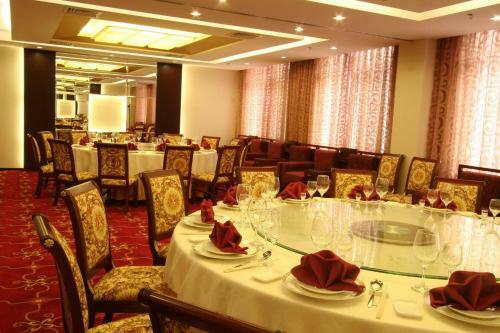 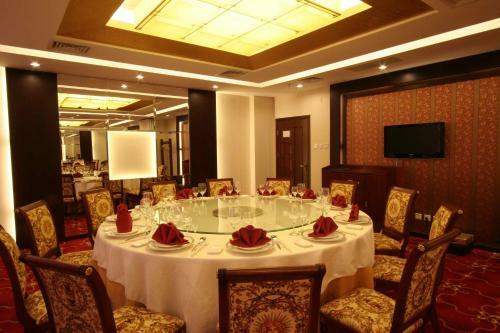 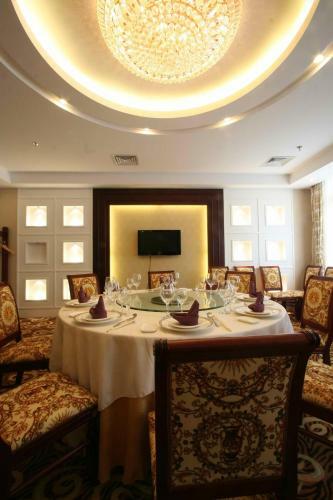 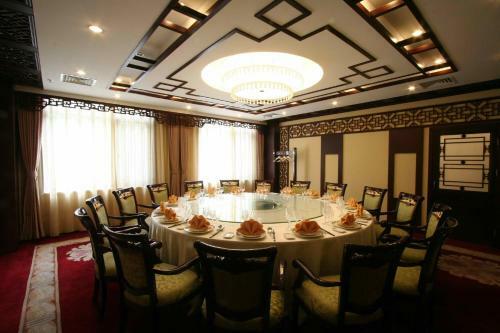 The on-site restaurant serves a fine selection of Cantonese dishes. 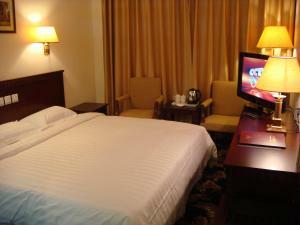 The twin room comes with a flat-screen TV with cable channels, an electric kettle and en suite bathroom with shower facilities. 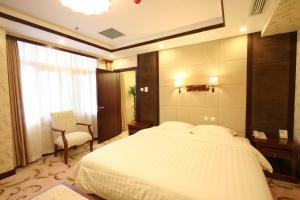 Rate: CNY 468.00 ... CNY 488.00; select dates below to get current rates. 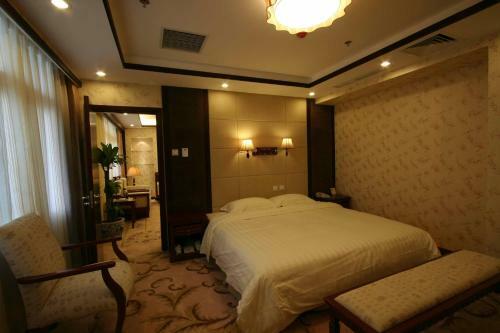 The room comes with a flat-screen TV with cable channels, an electric kettle and en suite bathroom with shower facilities. 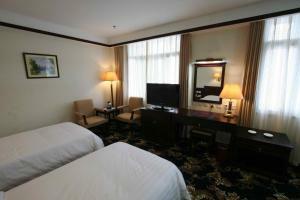 This twin room has air conditioning, electric kettle and seating area.